We love Autumn here at Ocean. 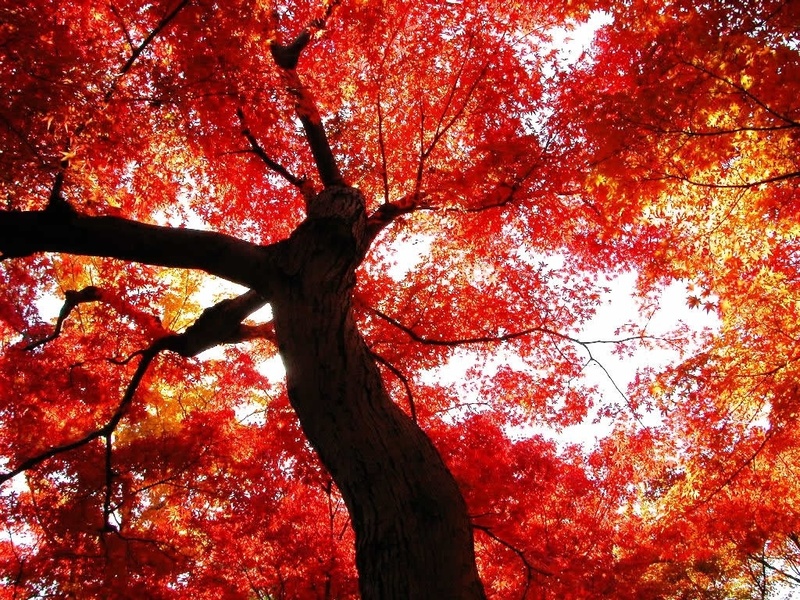 Autumn is the season of crunchy leaves, warm blankets, good TV, bonfire night and Halloween. Especially in Nottingham, all our local customers must be looking forward to Goose fair, with its roast chestnuts, candy floss and mushy peas with mint sauce, we can barely wait! So we’ve put together a best of the autumn product selection just for you. The smell and crack of roasting chestnuts are one of the things that makes autumn so special. There is nothing more delicious than the smell of chestnuts roasting over the embers of the fire. 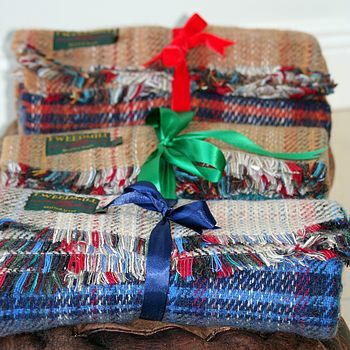 Perfect for autumn are these beautiful recycled welsh wool blankets. Use them for picnics to catch the last of the sun and when it turns colder bring them inside to snuggle up in front of the telly. Not everything in Autumn has to cost money, one of the simple joys of the season is carving Halloween pumpkins with your family. 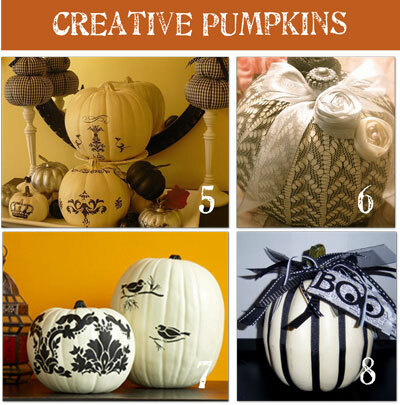 If you’re a bit bored with simple carving a wonky smile into yours then check out this link to the Tip Junkie blog which has 32 creative tutorials for personalising your pumpkins! Ocean Designs Furniture has plenty to offer autumn lovers as well. 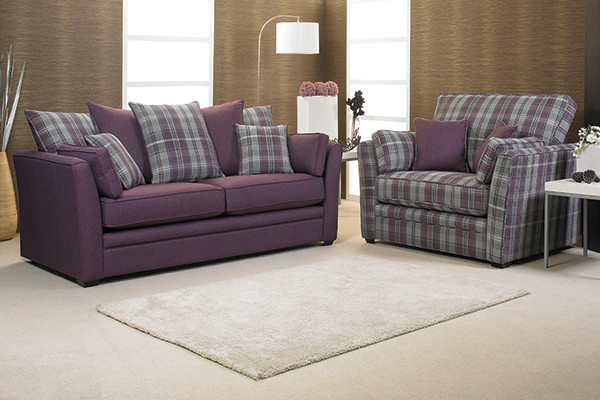 Snuggle up with a hot chocolate and warm blanket on one of our new upholstery ranges available in chair and two seater sofa options. A first peak of one of our exciting new ranges, to be in store soon! Or lie back in your conservatory and bath in the glorious autumn on one of our ever popular beautiful conservatory ranges. Our Copacabana collection is made from highly durable twisted banana leaf. This range is compact, contemporary and extremely comfortable and also has a wide selection of accessories. Our Sea Breeze Collection is the ultimate in flexibility. The corner group is made up of individual pieces, chosen to fit your space, which can be separated and used individually should you wish, creating super-flexible seating whilst entertaining. Our Tyler collection combines high-backed lounge luxury with the beautiful organic texture of durable banana leaf. Don’t forget to follow us on Facebook, Twitter and Flickr for great deals, news and pictures of our beautiful furniture.